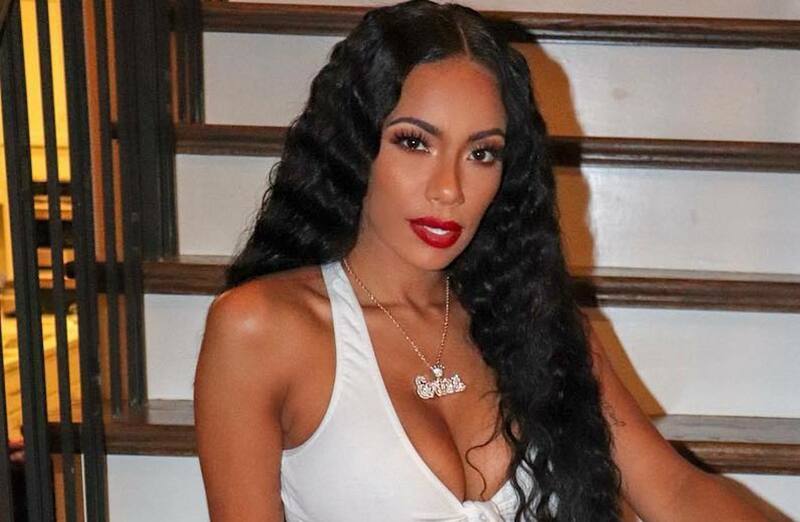 Erica Mena has broken her silence on Cliff Dixon’s murder. 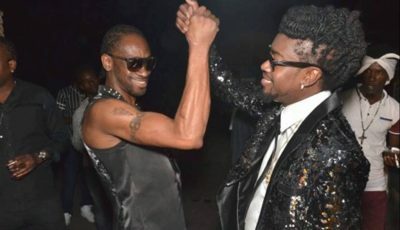 The “Love and Hip Hop: Atlanta” star is among a slew of celebrities who are in mourning today following the shooting death of Cliff Dixon, who was shot and killed outside a nightclub in Atlanta early Thursday morning. Police is currently searching for the lone gunman who fled the scene on foot at around 1 a.m. So far we’ve seen reactions from Meek Mill, Dave East, among many others. Erica Mena, who dated Cliff Dixon a year ago, wrote a touching message for him and his family in their time of grief. “We all deal with so much,” she wrote. Erica Mena is currently engaged to Safaree Samuels who she hooked up with following her split from Dixon. 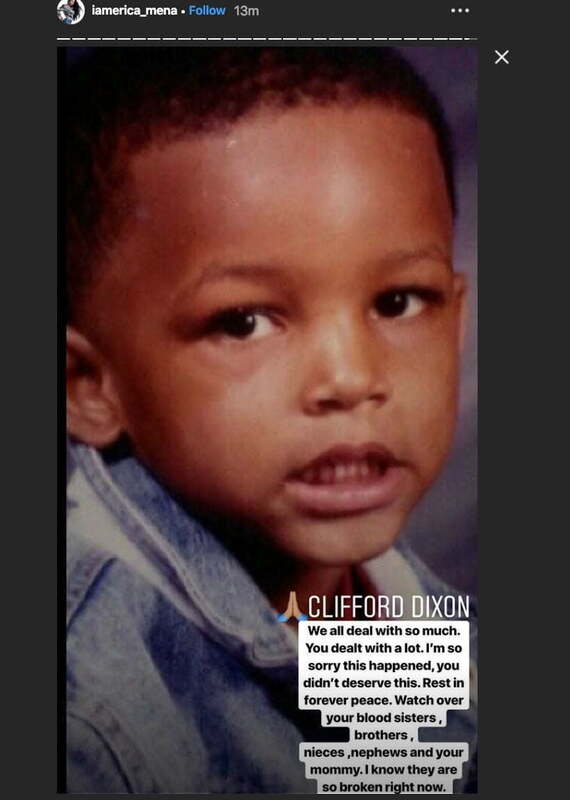 Another one of Cliff Dixon’s ex-girlfriends, India Love Westbrook, also shared a tribute message on her IG.